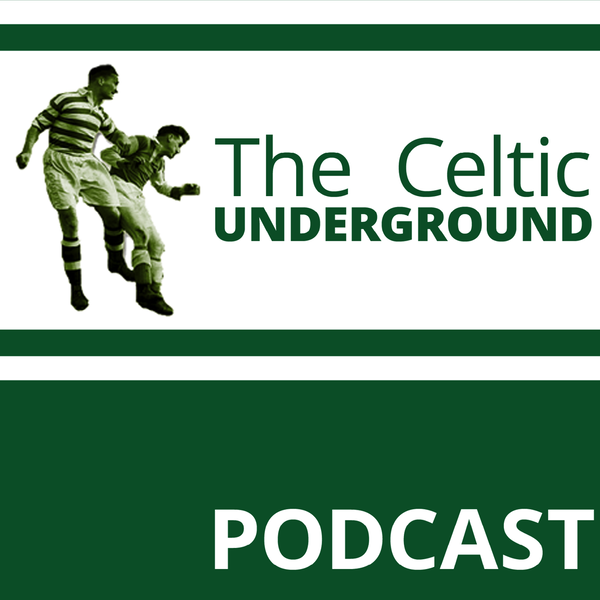 Audioboom / Celtic Underground No276 - Tony Warner "5-1 Mate"
Celtic Underground No276 - Tony Warner "5-1 Mate"
This week Harry is joined by a man who played for 18 clubs and although he only managed 3 games at Celtic, one of those was truly memorable - Mr Tony Warner. Tony has very fond memories of his brief spell at Celtic and we have fond memories of him! His second game was the 5-1 game where Dr Jo showed he could managed, Lubo showed he could play and Mjalby showed he could put Jorge Albertz up in the air. Tony tells tales of his time at various clubs, tells us how just one day of paper reading in Glasgow let him know that there was too much bias and puts two Celtic players in his all time top 4. A great guy who had a great life in football...Mr Tony Warner.